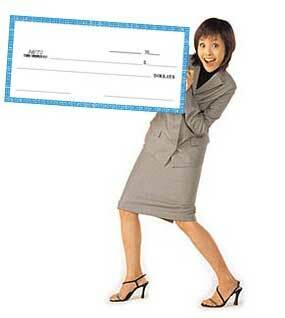 $500 rebate check made out to your company. Use it for future IT purchases. $1,000 rebate check made out to your company. Use it for future IT purchases. $200 rebate check made out to your company. Use it for future IT purchases.